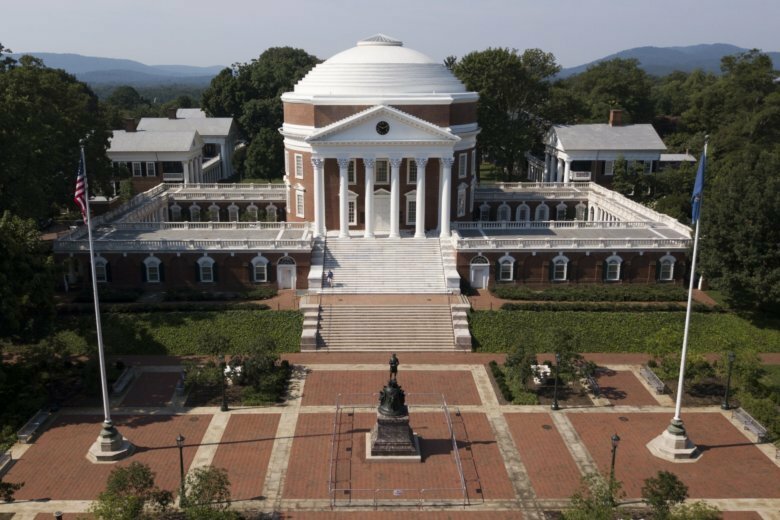 CHARLOTTESVILLE, Va. (AP) — Charlottesville says it spent more than $921,000 on public safety work related to the one-year anniversary of the deadly white nationalist rally. The city released a cost estimate Thursday and said it filed a notice with the state earlier this month indicating that it’s interested in applying for emergency relief. Virginia State Police said last month they spent more than $3.1 million to provide security. That amount includes police operations on two days and preparations leading up to the anniversary weekend. Police say around 700 troopers were in the area.